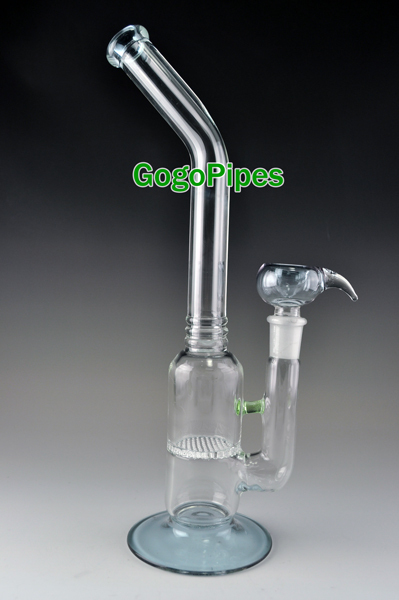 The glass hookaboo pipes are approximately 14 inches tall. 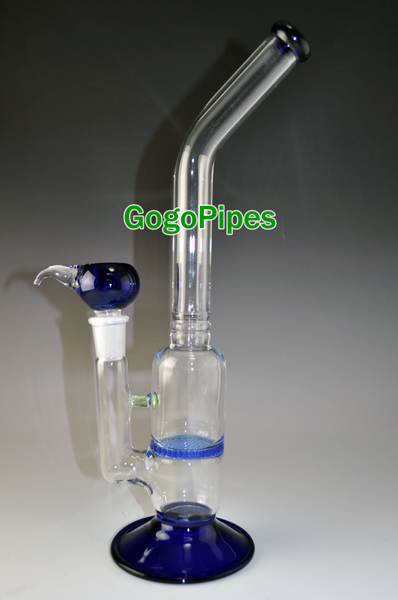 It has three ring glass art on it.18mm bowl is required to smoke out of it. This quality piece comes in three different colors pink,purple and blue.